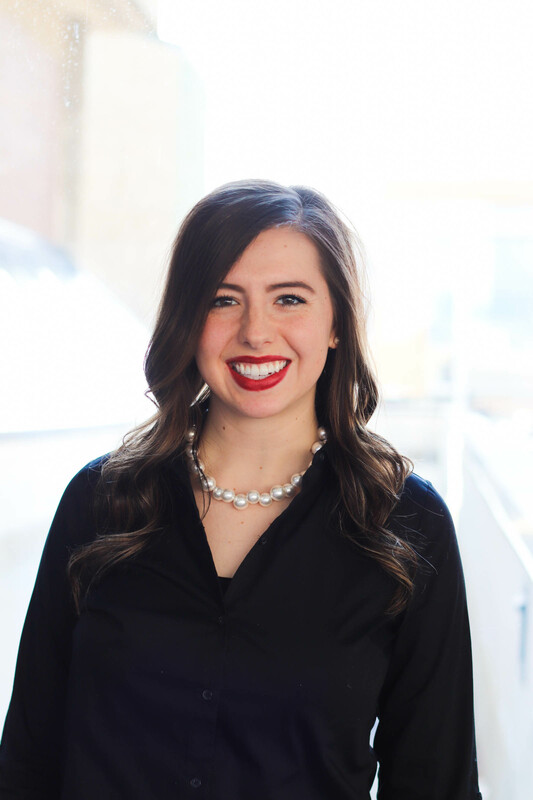 Kaitlyn Steinhilber serves as the President for the University of Wisconsin-Milwaukee’s student organization, Future Healthcare Executives (FHE). 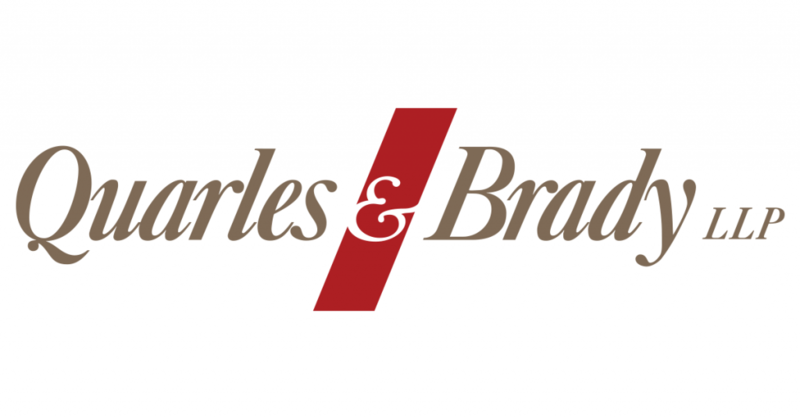 This organization provides opportunities for students to engage in volunteerism and networking in efforts to serve the surrounding community and build their professional brand. This is accomplished through organizing speaker events, shadowing professionals in the field, and actively supporting UWM’s efforts to volunteer in the city of Milwaukee. FHE is composed of motivated, high-achieving students that are actively defining their version of success within the health professions. The Executive Board members of FHE aim to assist students throughout this process by providing positive mentorship and promoting opportunities to get connected with leaders in the health care industry. 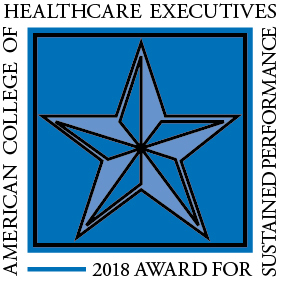 FHE’s relationship with the American College of Healthcare Executives allows students to establish these professional relationships as they prepare for post-baccalaureate careers. Kaitlyn is expected to graduate in May 2019 with a major in Health Care Administration, and minor in Business, a minor in Spanish, and a certificate in Spanish for the Health Professions. She hopes to begin her career in a role that allows for her to bridge the gap between administrative and clinical staff in efforts to provide equitable and efficient care to each patient.